A solid compromise between a button plug and a flathead plug, the 1/4" roundhead plug is an ideal fit for that not too fancy, not too plain woodcraft project. 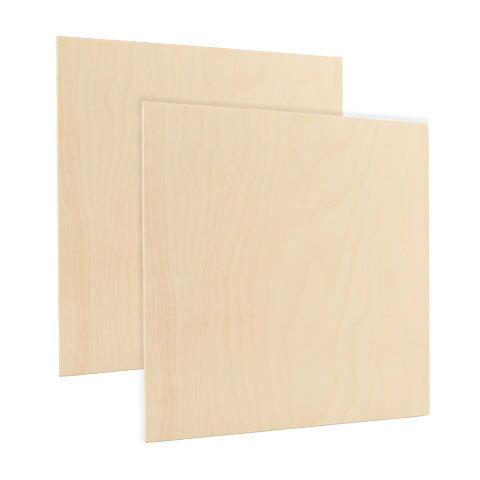 Our maple plugs form a slightly raised round finish to your woodworking applications. These 1/4" maple roundhead plugs are ready to paint or stain for a perfect color match or for a beautiful contrast.